With profound knowledge and rich experience in this industry, Nav Bharat Industries is hugely engaged in manufacturing and supplying multi-crop threshers for agricultural purposes. The ultra-modern technology and premium quality materials make our threshers best available in the market. The entire range is precisely engineered, so as to cement our place in the industry. 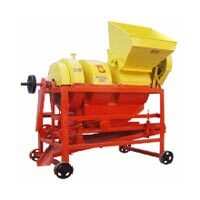 These threshers are highly acclaimed by our clients for their rugged design, durability, easy installation, low maintenance, and top-level performance. 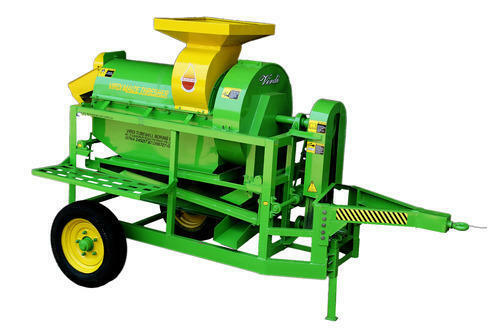 The entire range is suitable to thresh Paddy, Maize, Sunflower, millet and all other grains. We ensure an easy delivery of the products to the client’s end without any damage within the time frame. 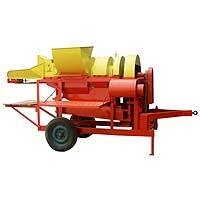 Rely on us to get the best deal on these threshers. 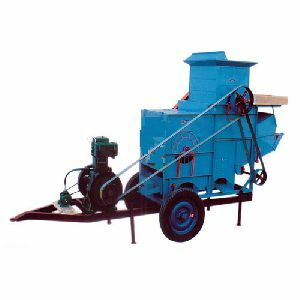 Nav Bharat Industries is dedicatedly engaged in offering an efficient and impeccable range of tractor operated multi-crop thresher in the market. The tractor operated multi-crop threshers are used in the agricultural sector for crop cutting and threshing processes. Stringently inspected components are used by us to manufacture the entire range.